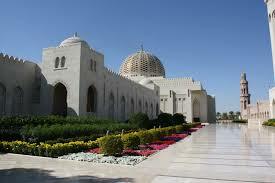 Cheaper Car Hire at Sohar Airport, Oman - Compare lower rental costs and save on SUV, MPV & 7 seat minivans in Sohar. We have teamed up with AutoRent, Budget, Dollar and Europcar, to bring you a good range of cars and Sports Utility Vehicles. Book by just the price or click on the Choose Supplier link to make your own choice. Airport Collection - Budget and Europcar have cars onsite at Muscat Airport. If going inland, we strongly suggest booking sat navigation/GPS plus a 4 x 4, such as the Grand Jeep Cherokee or the Nissan Pathfinder, as this region is still largely unexplored and referred to as the 'Empty Quarter'. Rent today, with no excess, how it's simple select the insurance excess cover when booking your car rental, low prices great rates, great service why hesitate book early and never leave to the last minute. 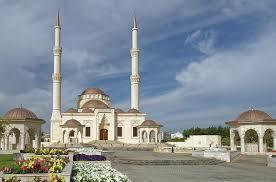 There are just over four million people, of mainly Ibadi Islam faith. 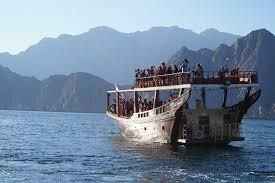 The locals are known as Omani and the official language is Omani Arabic. Industry - Oil and gas account for most of it. Sport - There is a wide spread of sport being taught and played. 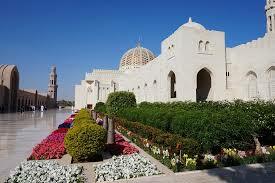 Hire cheaper vehicles for Sohar Airport. Sohar Airport driving made easire here.. 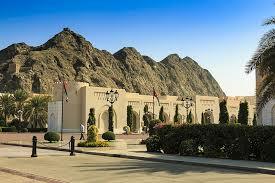 Compare prices for hiring an SUV or minivan in Sohar. Rent SUV & MPV at reduced rates. Always book estate, SUV & MPV hire early. Oman is currently split in two by the United Arab Emirates. 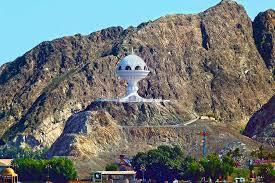 The country terrain is mainly fertile coastal plain, or Batinah, in the extreme north. The region to the south is dotted with small fishing harbours. The coastal region, or coast of Dhofar, lies in the far south and is also fertile and home to prime cattle that graze the green pasture surrounding Dhofar's mountains. Looking for car hire in Egypt, Saudi, Jordan or Kuwait? Compare Arabian car hire.